Get ready to have your mind blown as it’s official, Derren Brown has only gone and designed the world’s first ‘fully immersive psychological attraction’ for a theme park… and it’s opening in less than five months time! Synonymous with the art of illusions, tricks and hypnotism in incredible interactive shows and TV specials, he promises that these skills will be put to full use, to both predict and control human behaviour at the new ‘themed’ experience at Thorpe Park. The development – which has been in planning for three years – is due to premiere at the park in March 2016. Derren – who is behind the creative concept – has 1,000 people working with him to make his dream become a reality. All we know so far is that a it’s 13 minute ride. Well, at least that 1-2 hour wait might be slightly more worthwhile than your usual roller-coaster ride. The process of creating this new experience has been the most challenging of my career – so much so that it has taken us three years to get the project on track. Now we are actually in production, excitement is mounting and we are making the final tweaks to an idea I have wanted to release for some time. 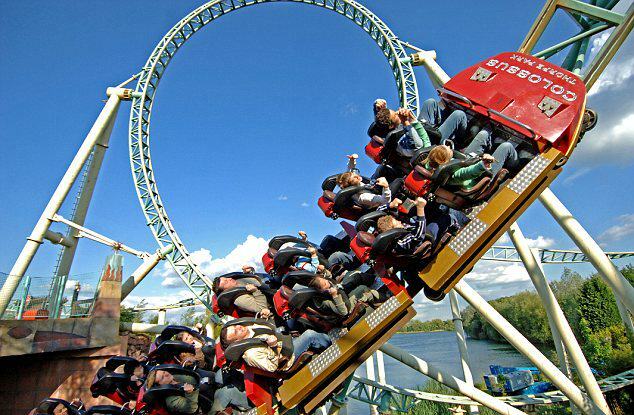 Theme park goers can expect a mix of ‘magic, suggestion, psychology, misdirection and showmanship’ and the ride will ‘take you on a journey like no other’… Take all my money! 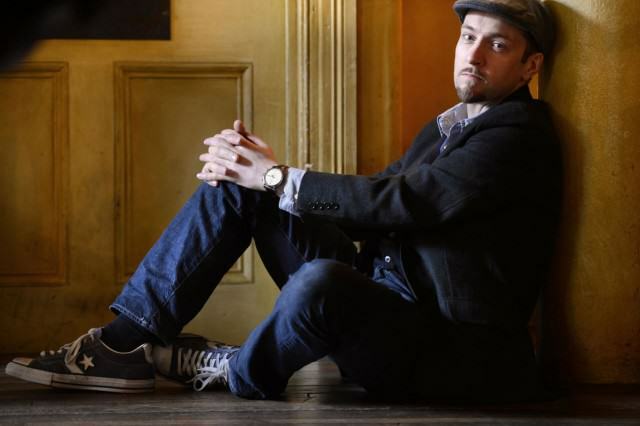 Derren Brown creates psychological theme park ride at Thorpe Park - will it blow your mind?